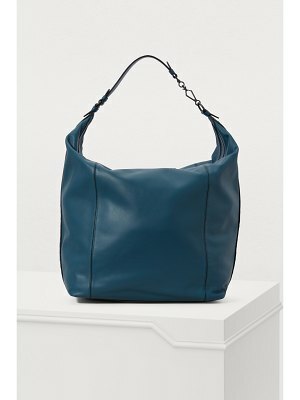 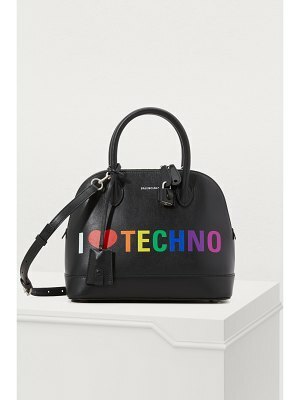 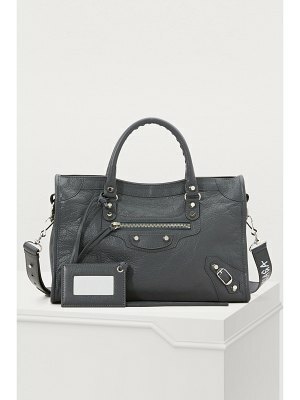 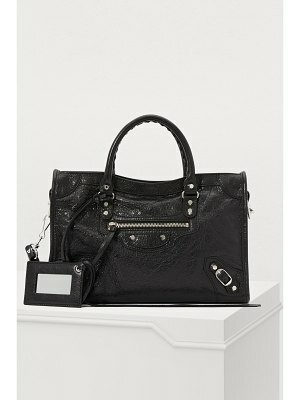 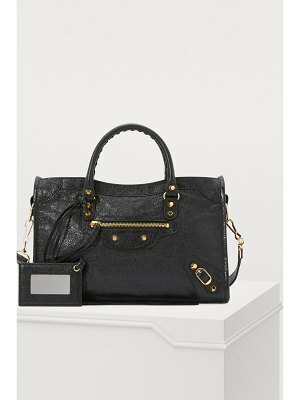 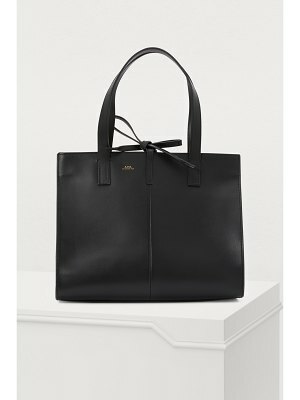 Balenciaga revisits one of its emblematic designs in a smaller version with this "Classic City" S handbag. 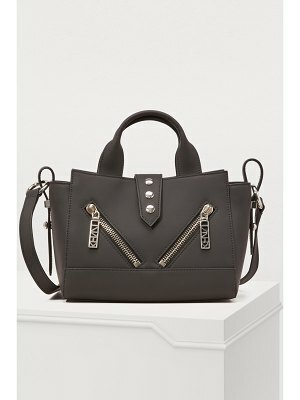 It has numerous signature details from the fashion house, including hand-braided upper handles and fringed straps, which display exceptional artisanal expertise. 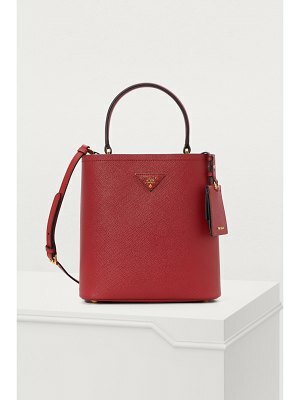 Clip its matching strap decorated with the logo into place and wear it with a knit dress.